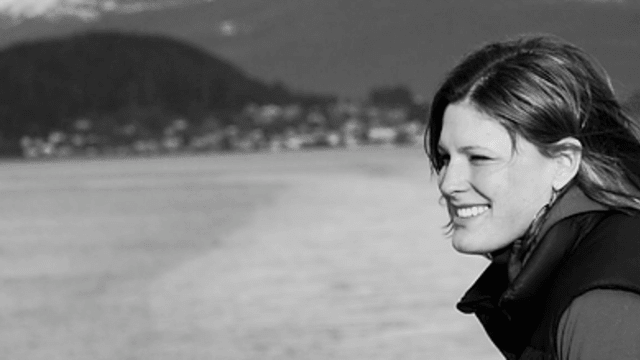 Krista Langlois writes and reports stories about the intersection of people and nature. She's previously written for Adventure Journal, The Atlantic, FiveThirtyEight, Hakai, National Geographic News, Outside, Smithsonian, and a number of other magazines and websites. Even under the hardline policies of President Donald Trump—which resulted in a 25 percent increase in deportation arrests from 2016 to 2017—ICE officers largely avoid churches, mosques, and synagogues.